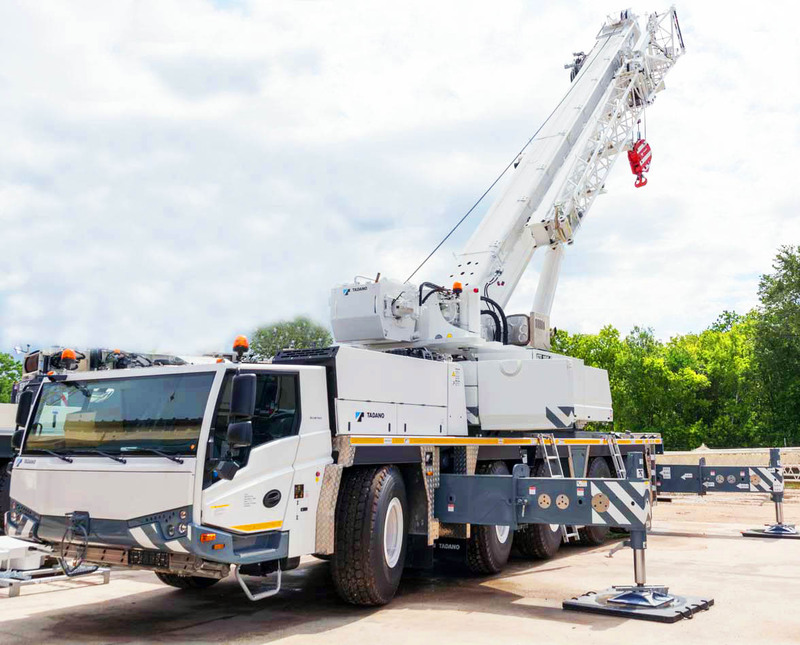 Designed for a large variety of rugged terrains and made to be highly configurable for diverse types of lifts, All-Terrain Cranes offer a wide range of capacities and configurations to handle many types of assorted jobs. Tadano’s ATF 110G-5 All-Terrain Crane is designed with the most rugged terrains in mind, and will provide versatility and dependability on your particular job site. Construction managers and firms are often searching for versatility and reliability when choosing lifting equipment. 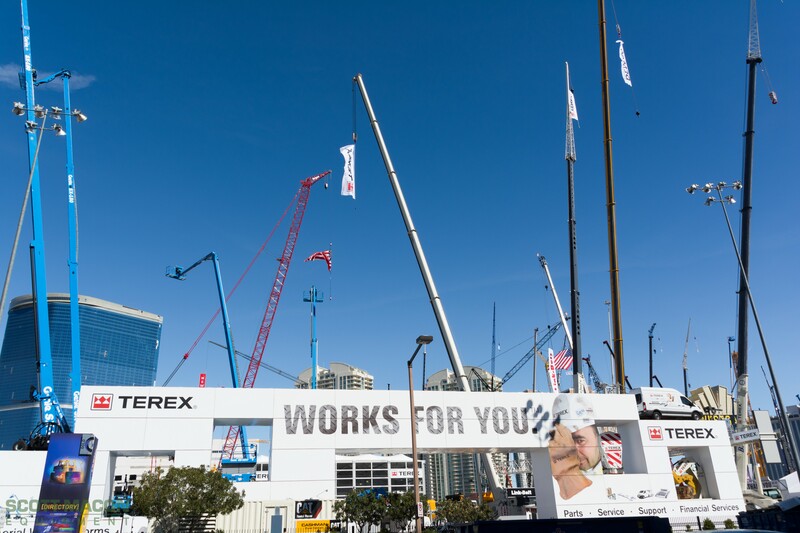 Among the Terex Rough Terrain cranes, the Quadstar 1100 offers numerous advantages for use in various job sites. 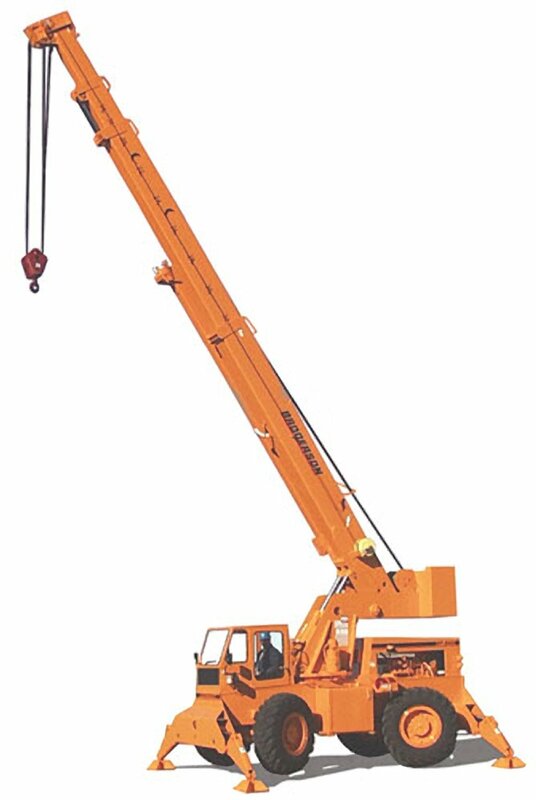 All Terrain Cranes were built to be versatile as they can be brought to various locations and have a much larger lifting capacity, making it so that they can be used on various types of jobs. While these job sites include those that are unfinished and that feature rugged terrain, these kinds of cranes are also highly adaptable. They can work just as nimbly on job sites that are nearly complete, but that have the need for a stable lifting platform. This versatility and dependability is what makes these All Terrain Cranes some of the most popular ones in the industry. 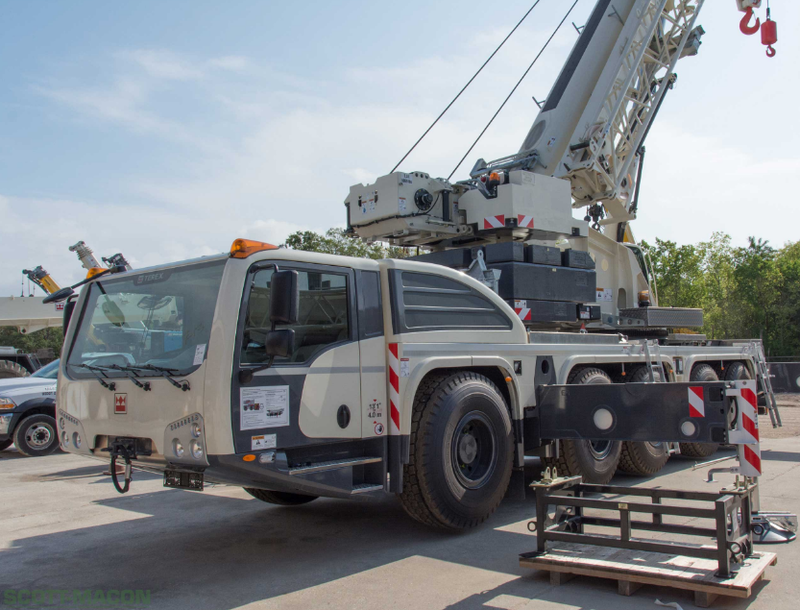 All Terrain Cranes have mobility built into their design so they can bring you the lifting capacity you need in order to complete your projects. Whether you need lifting capacity, reach or both, these cranes offer a range of different maximum lifting weights to move loads without issue. They are also equipped with tires that can handle a variety of different topographical elements. Only the right equipment will keep your construction site running on schedule and protect your entire team from unnecessary danger. Hydraulic crawler cranes are designed for challenging areas where other lifting equipment could lose its footing and tip over or slide. When there's no margin for error and you need plenty of lifting power for steel beams and other heavy materials, hydraulic crawler cranes are your best bet. These cranes offer a unique set of benefits to all heavy equipment users. All crawler cranes are built around a chassis that utilizes tracks similar to those found on tanks. By replacing tires and axles with a flat gripping surface, the designers dramatically increase the surface tension at the bottom of the crane. This results in better results when you're working on a muddy, dusty, or otherwise loose surface. Crawler cranes are better equipped to deal with difficult spots requiring the ability to creep steadily over slopes, loose dirt, and other challenges. Many job sites simply lack the space and proper support for the cranes usually used, but that doesn't reduce the need for heavy lifting. Picking one of the boom trucks available from Terex allows you to get all your lifting done at any job site that has vehicle access. The relatively small footprint, easy portability, and surprising lifting power all combine to make Terex boom trucks some of the best on the market. 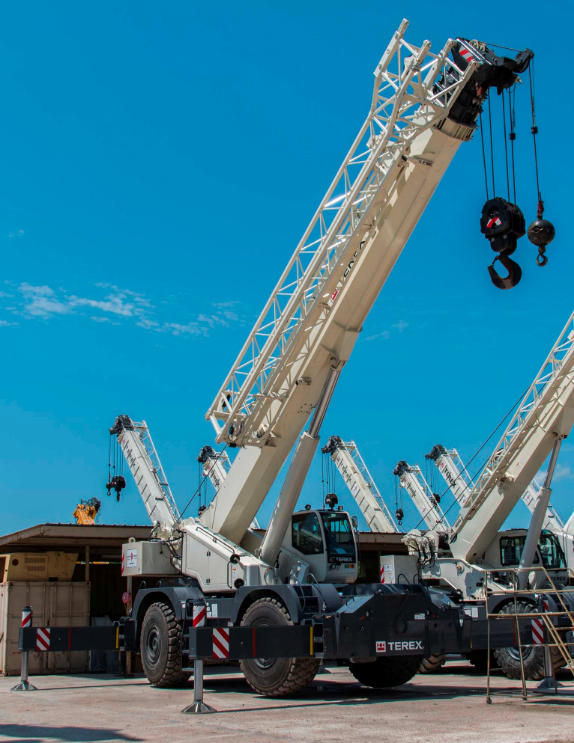 From the powerful Crossover 8000 to the compact BT3870, all of the Terex models are built on strong chassis that feature up to 20 wheels to properly support the boom. With a truck as the base, you can take your heavy lifting down nearly any road to get to your job sites. 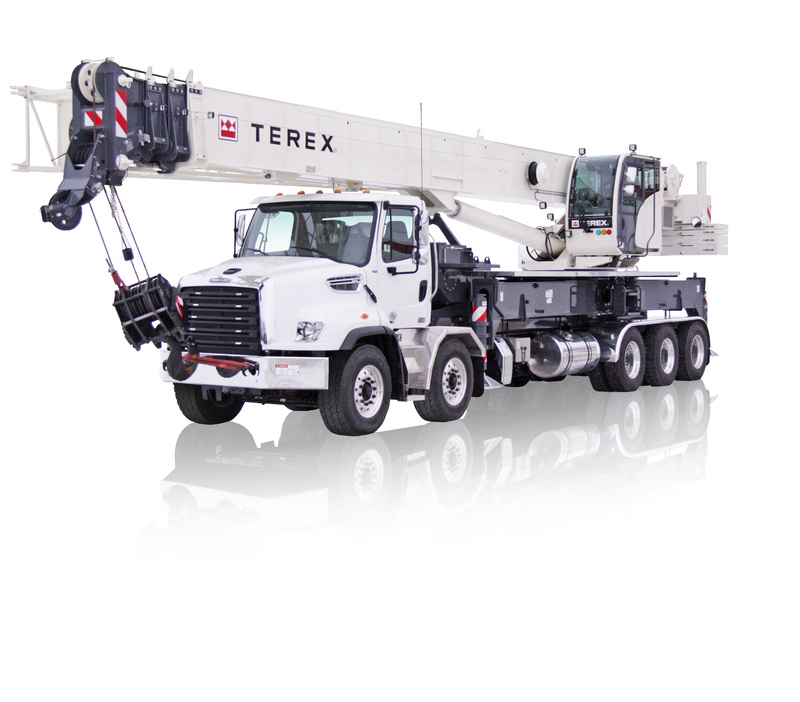 Terex manufacturers their boom trucks to handle highway speeds so there's no need to go out of your way. Managing an equipment fleet has never been easy, but today's sluggish economy makes it even harder to fit both service and replacement costs into the budget. Trying to supply your job sites with all the necessary cranes and other heavy lifting equipment? 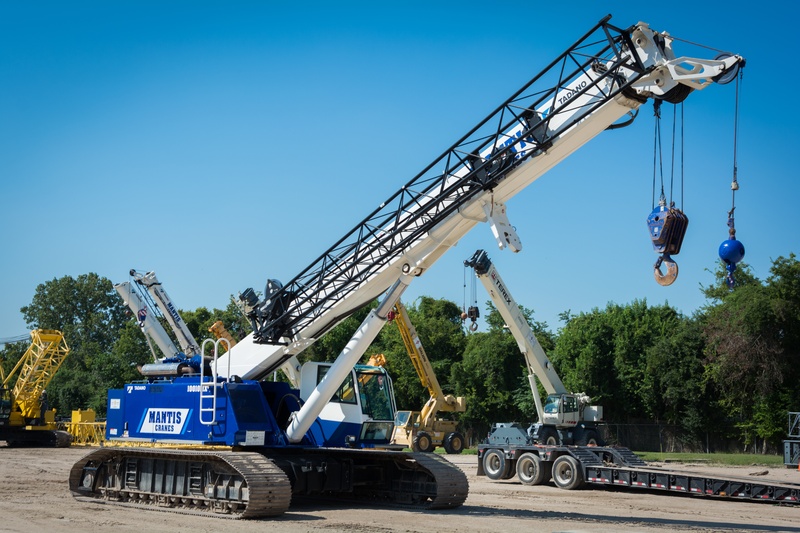 Find out why Houston crane rentals make more sense in a challenging economy. While all heavy equipment requires routine maintenance, the complexity of a crane makes repairs and inspections even more essential. Training an employee to properly maintain and inspect a crane can take months, and creating a new position inflates labor costs. When opting for a rental crane instead of purchasing one outright, you can negotiate an affordable maintenance contract that eliminates one more thing you have to track. When the cranes on every job site are enrolled in an automatic maintenance and repair program, there's fewer risks for serious malfunctions and safety violations. Cranes with issues are identified and fixed quickly, keeping the work moving along without putting any of the workers at risk. 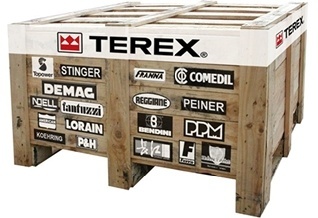 Did you know that where you purchase your Terex crane parts is just as important as making sure you purchase or rent a crane from high-quality manufacturer in the first place? There is a reason why some companies, such as Scott-Macon Equipment, decide to become an authorized dealer for crane parts from the most reliable brands in the industry. This is so they can offer their customers all the advantages this entails. Today's industrial and construction projects call for a versatile array of solutions when it comes to heavy lifting. In order to maximize productivity and increase the impact of available resources, it is important to choose the right equipment for the job. 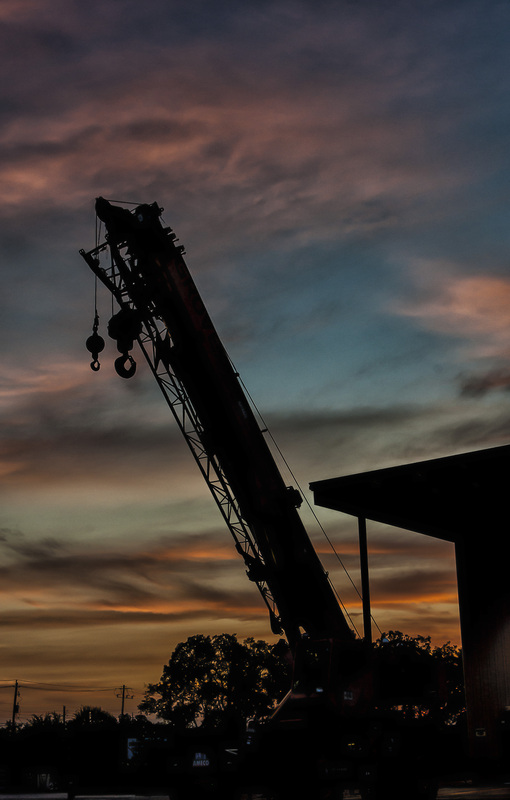 Broderson Cranes offers rough terrain and industrial crane solutions that meet the needs of this industry with a reliability you can count on. Construction firms and contractors looking for a versatile and dependable crane for their heavy-duty industrial needs can end their search with the Broderson IC 80. 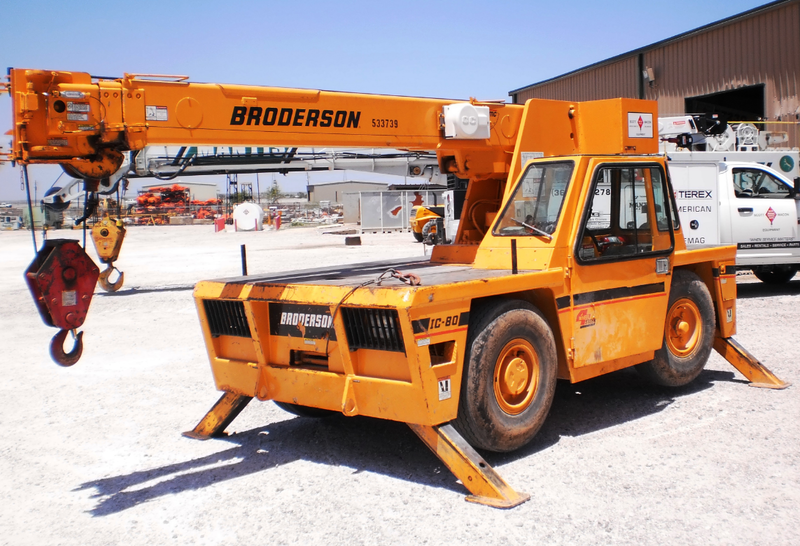 A deck crane that is designed to pick and carry while delivering years of reliable service, the Broderson IC 80 is available as a dual fuel or diesel engine to suit your needs more effectively.